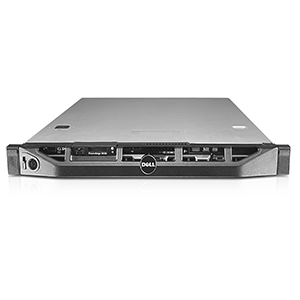 CPU 1x E5-2450 (1x 8 Core 2.1GHz, 20M Cache)/ RAM 32GB/ Option HDD SAS/SATA/ DVD ROM/ RAID H310 (0,1,5,10)/ PS 1x 350W. 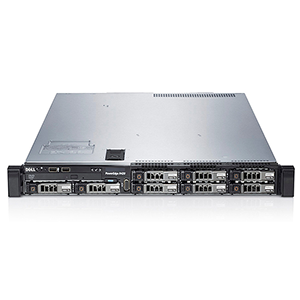 Address mainstream applications with the latest Intel® Xeon® processor E5-2400 and E5-2400 v2 product families — designed to be a foundation for flexible and efficient data centers that scale readily to meet growing needs, The high-density design of the R420 pairs one- or two-socket configurations with up to 12 dual in-line memory modules (DIMMs) to support both consolidated and virtualized environments. 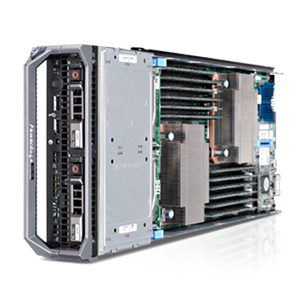 Support both memory-intensive and compute-intensive applications and databases with flexible I/O bandwidth that features PCI Express (PCIe) 3.0-enabled expansion slots. 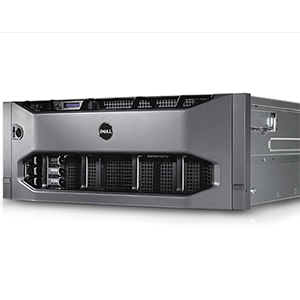 Configure your storage options to suit your needs. 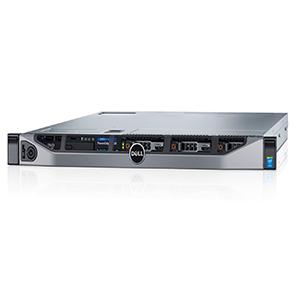 The PowerEdge™ R420 helps enable you to target your requirements with up to eight drives. 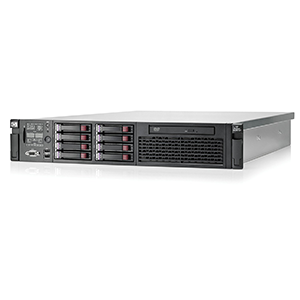 Leverage the R420’s compact 1U chassis and wide array of reliability, availability and serviceability (RAS) features to help fuel your business growth. 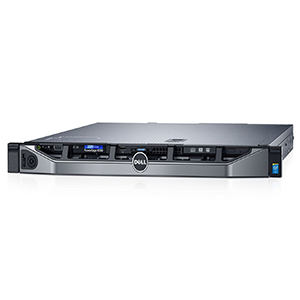 Simplify deploying, updating, monitoring and maintaining your PowerEdge™ servers with the Dell™ OpenManage™ portfolio. 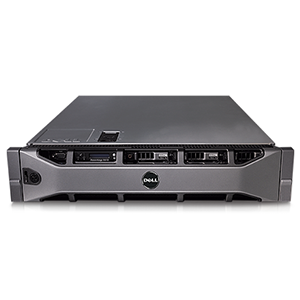 Take advantage of PowerEdge™ RAS features that help ensure fast, highly available service from your R420 server. 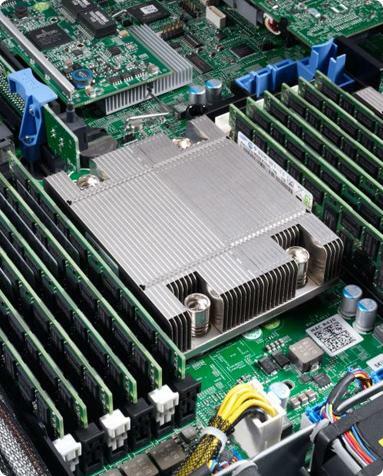 Make IT the engine for your business success. 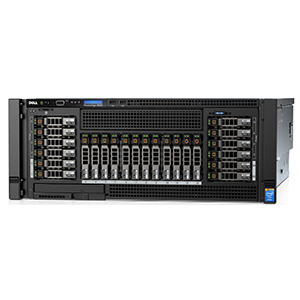 The newest generation of PowerEdge family is engineered with the right combination of features and performance scalability to handle tough workloads for both large and small data center environments. 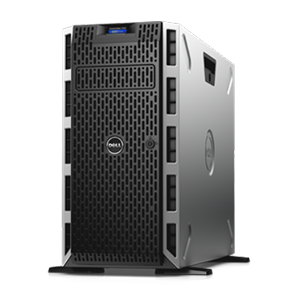 Hàng nhập trực tiếp từ Mỹ.